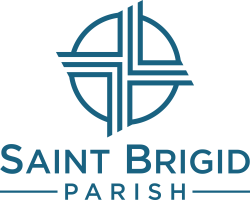 Saint Brigid Parish offers Faith Formation for children not attending Catholic Schools from September to May. Our Preschool and Kindergarten sessions meet on Sunday mornings during the 9 am Mass, children are dropped off before Mass and picked up after. Our 1st grade sessions meet on Sunday mornings during the 9 am Mass, children begin Mass with their families and then are dismissed to the Children's Liturgy and their class after. The 2nd through 8th grade sessions meet on Tuesday evenings from 6:30 pm - 7:45 pm. Registration is required for Faith Formation sessions and takes place every year at the end of August. 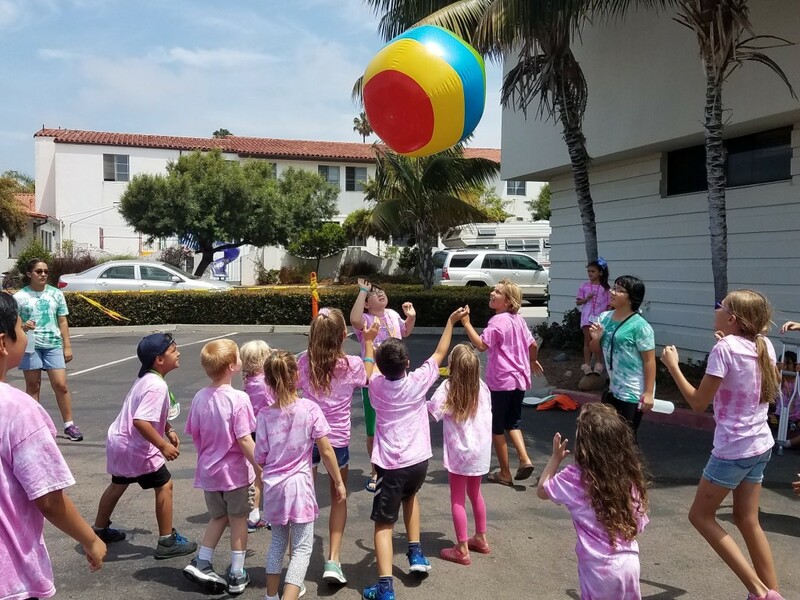 Sacramental preparation follows a two year process within the Faith Formation program with preparation generally beginning when a child enters 1st grade. If you have an older child seeking First Communion or a child over 7 years of age who is not baptized, please contact Gayle to discuss a sacramental preparation approach tailored to your child. Throughout the year, Children's Liturgy of the Word is offered on Sunday mornings during the 9 am Mass. Children ages 4-9 are invited after the opening prayers to go to the John Paul II room with adult leaders to hear the Liturgy of the Word presented in a way geared towards their comprehension. Following, children return to the main parish assembly to join their families in time for the Preparation of the Gifts and the remainder of Mass. Registration is not required to participate in Children's Liturgy of the Word. Children who are in 4th-8th grade are invited to consider being a child lector or altar server. Child lectors are trained every fall and have the opportunity to proclaim the Word of God during the 9 am Mass every second Sunday of the month between October and June. Altar servers can be trained throughout the year as needed and are invited to serve at any of the weekend Masses throughout the year. Contact Gayle if you have questions.